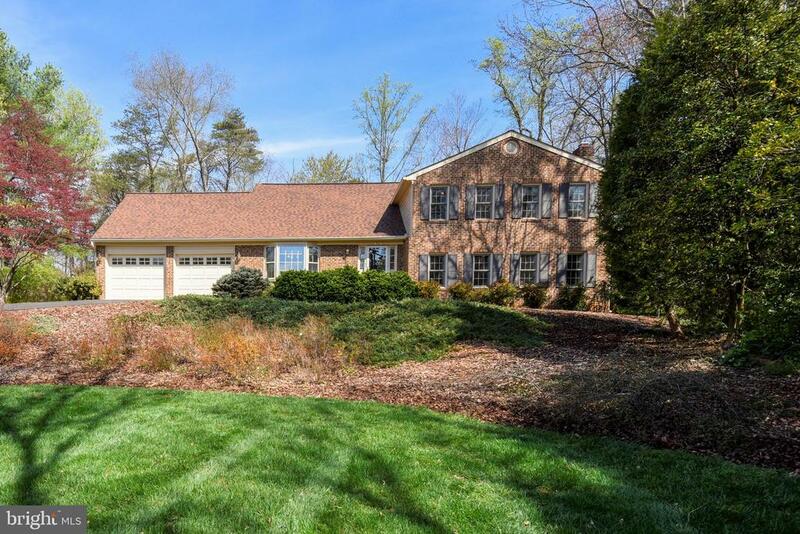 Oakton is located north of I-66 and west of I-495, the Capital Beltway. Oakton in Fairfax County Virginia. 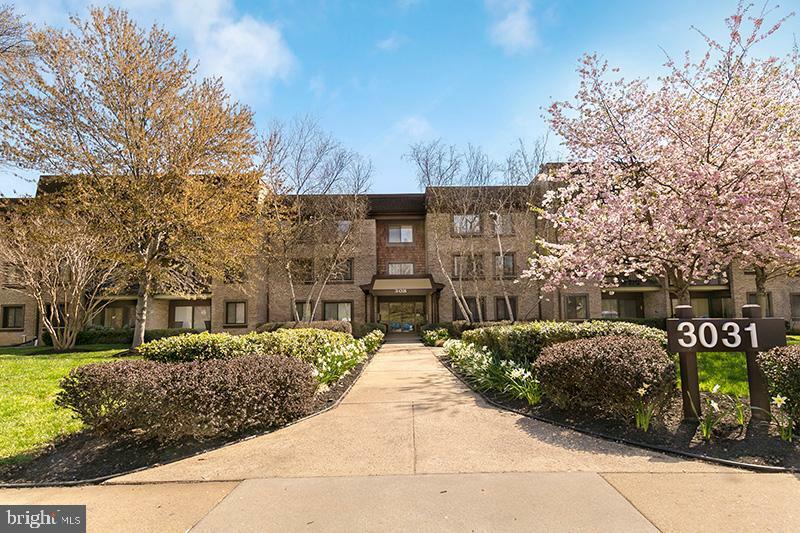 Residents here can drive to the Vienna or Dunn Loring Metro and enjoy shopping and restaurants in nearby Vienna, Tysons Corner and Fairfax. What’s Close To Valewood Manor? Would You Like To Take A Virtual Tour Of Condos At Four Winds At Oakton? 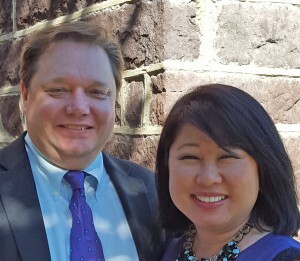 Are you thinking of selling your home in Oakton VA? Nesbitt Realty is a family-run brokerage. We appreciate every client and we'd love to help you achieve your real estate goals. Contact us today to learn more about what we can do for you or to get a free assessment of your property's value. Nesbitt Realty has received numerous awards and recognitions for client satisfaction because we get results that make our clients happy. We'd love the opportunity to show you about why our clients rave about our service. A new Realtor.com® survey of more than 1,000 home shoppers revealed that privacy is no longer at the top of everyone’s list. More than 20 percent of home shoppers aged 55 and older cite having their own space as the driving factor of purchasing a home, followed by physical comfort and the stability of owning a home. Conversely, only 12 percent of buyers under the age of 55 cited privacy as their chief priority. 17 percent of millennial buyers placed family needs as their top priority when looking for a home, followed by stability (14 percent) and personal expression (13 percent).